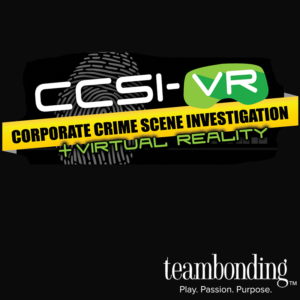 Want to get your team out and about? 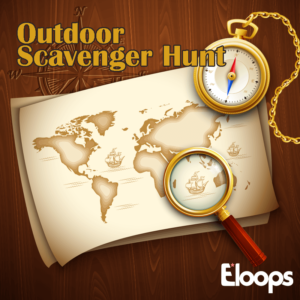 It’s easy with Eloops’ mobile scavenger hunt, which can be played almost anywhere in the world and encourages team bonding in a way that’s very different from your standard employee engagement activity. 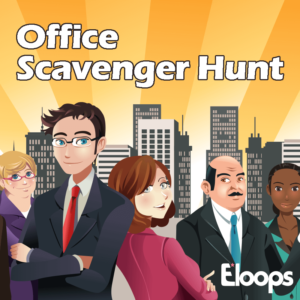 Through a fun, memorable game with a healthy dose of competition, employees work together virtually to solve puzzles and tackle challenges, with all of it recorded on your company’s Eloops app via their photos videos, check-ins at certain locations, real-time updates and trivia responses. This is not your ordinary team bonding! Ah, Amsterdam… Are your employees going for a meeting or convention? 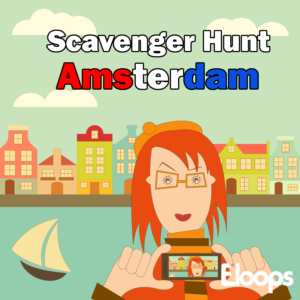 Send them on their way with a game that encourages them to get to know each other and the city of Van Gogh, canals, Dutch masters and, well, the kind of fun that’s not safe for work, all while collecting cash prizes that they can use on their trip. On second thought, can we come? 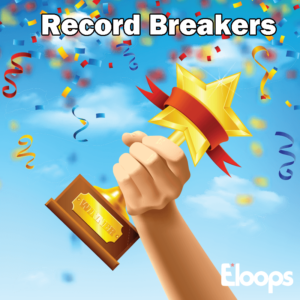 Actions speak louder than words, and a photo is worth 1,000 words — so this game combines both! 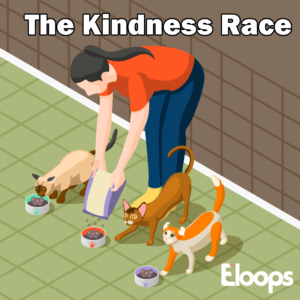 This activity gets your employees thinking about and doing good deeds and acts of kindness for others. Participants receive a list of good deeds they have to carry out as teams (or individually) within a certain time period. 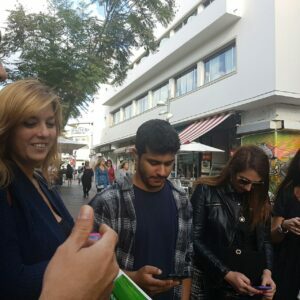 As proof, they’re asked to share a photo of their team or themselves doing it in the app. 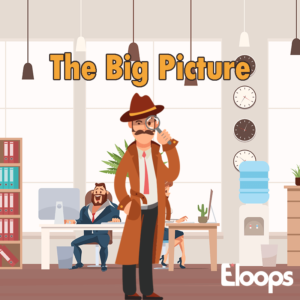 Even after the game is over, employees are sure to keep thinking about how they can do good. On your marks… Get set… Go! 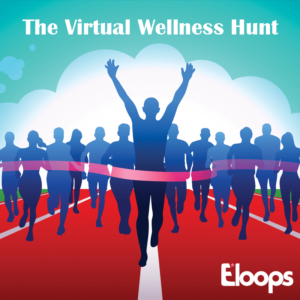 Your company’s Olympic games are off to the races! But these aren’t your standard Olympic games. 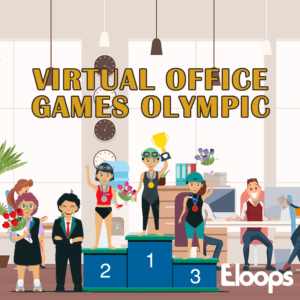 Here’s what you can expect: Olympic pen collecting, sticky-note stacking and other competitions that are perfect for an office environment. What are you waiting for? Start practicing! How much can you do in a minute? 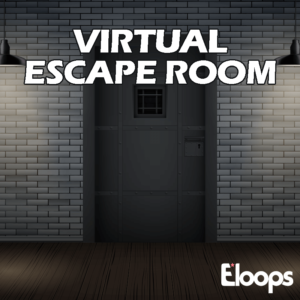 This virtual game focuses on teams completing tasks within a minute. 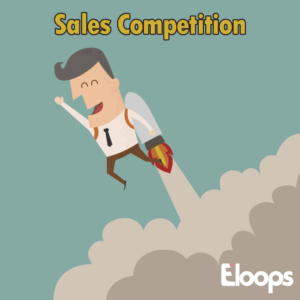 The goal is to do simple challenges with your team (or individually) and share your answers, photos or videos on the app before your teammates do. Can everyone on your team strike a unique pose in a minute? How about a video of all of you sticking out your tongues? 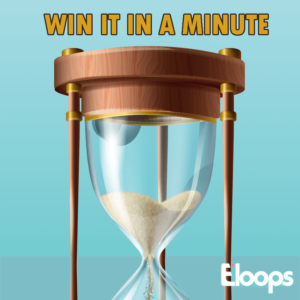 Don’t forget that it has to be done, recorded and posted in one minute or less. And…go!